A recent study has found that the temperature of hot tea is linked with elevated risk of oesophageal cancer. However, previous studies had already established a link between drinking hot tea and oesophageal cancer. During follow-up, 317 new cases of oesophageal cancer were identified. 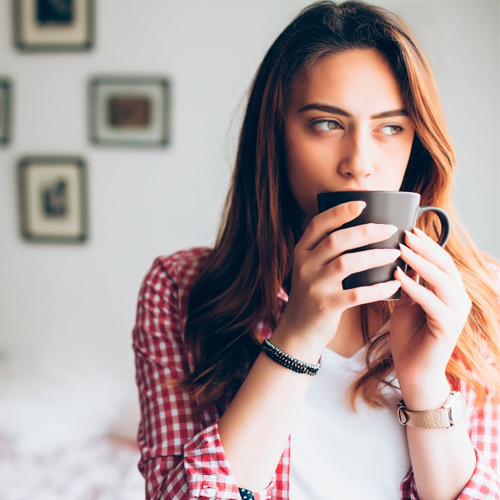 Compared with drinking less than 700 ml of tea per day at less than 60Â°C, drinking 700 ml per day or more at a higher temperature (60Â°C or higher) was associated with a 90 per cent higher risk of oesophageal cancer. A lot of people enjoy drinking tea, coffee, or other hot beverages. However, according to this study, drinking very hot tea can increase the risk of oesophagal cancer. It is, therefore, advisable to wait until the hot beverage has cooled down before drinking it.